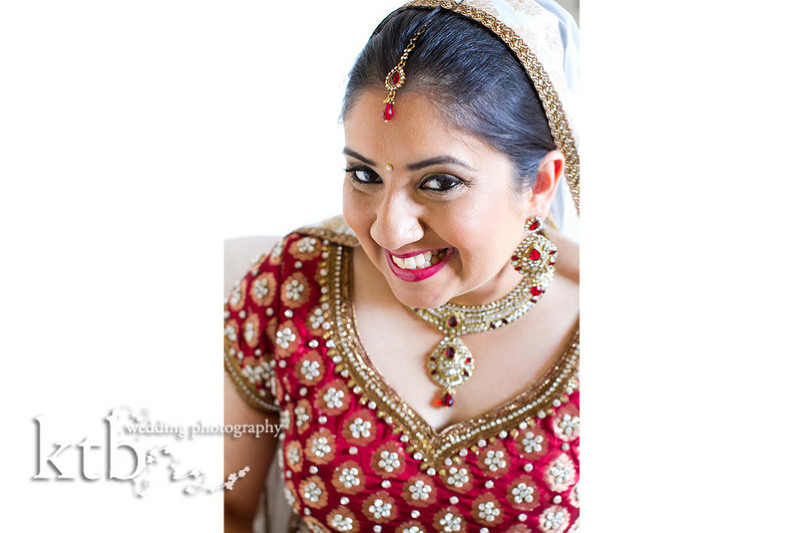 I had the honour of providing the lovely Radha’s and Amer’s Hindu wedding photography at Braxted Park in Essex on the 27th of June 2015. We had met almost a year ago through my colleague Samir Patel who was a great friend of Amer. As I photographed Samir’s wedding, it was fantastic to know I would see so many familiar faces again, and is really flattering to be recommended by a fellow wedding photographer whose photography I adore. 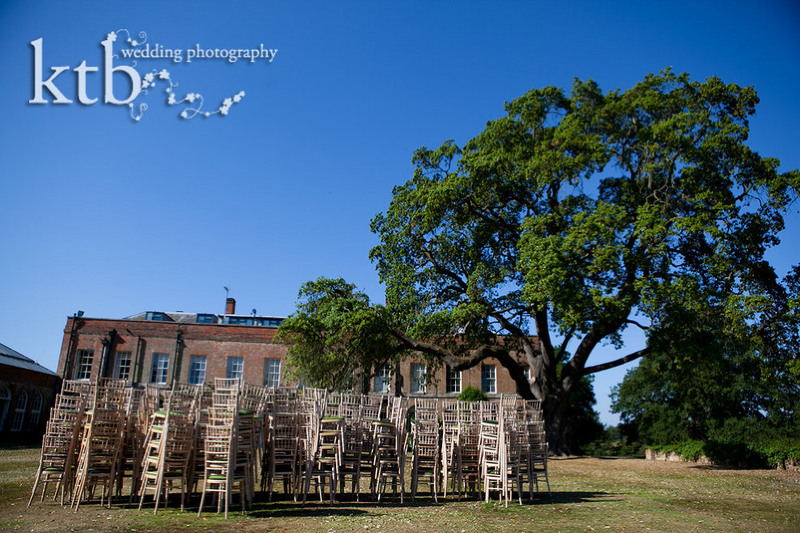 What I really loved about the day, aside from the amazing sunshine and stunning Braxted Park country house setting, was the sense of fun and playfulness throughout the day. There was a bouncy castle which wasn’t just for children, dancing like no one was watching, little games, jokes and huge belly laughs the whole day through. I do not think there could have been a more fun-filled wedding if they tried. The speeches were all funny and touching, and of course, filled with funny and embarrassing moments, and the evening way a colourful array of lights, sweeties, cake and an incredibly enthusiastic disco. 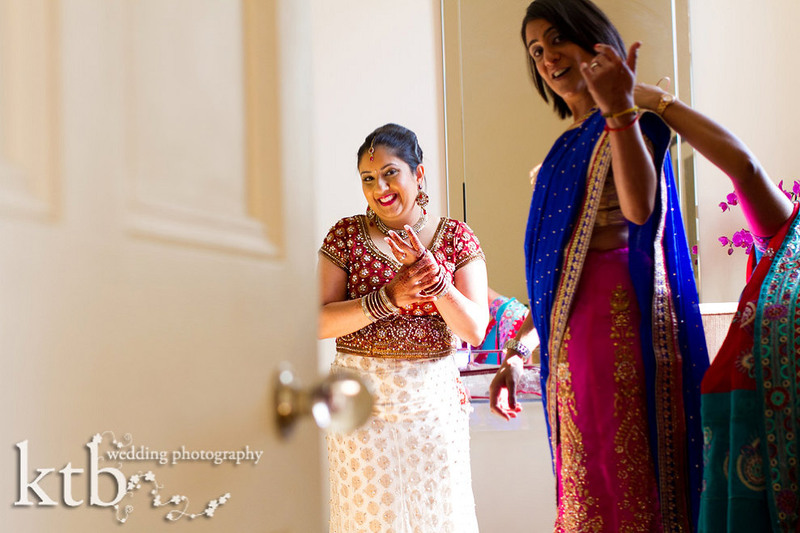 Here are just a few of the little moments and laughs from the wedding photography at Braxted Park that made this special day for Radha and Amer.